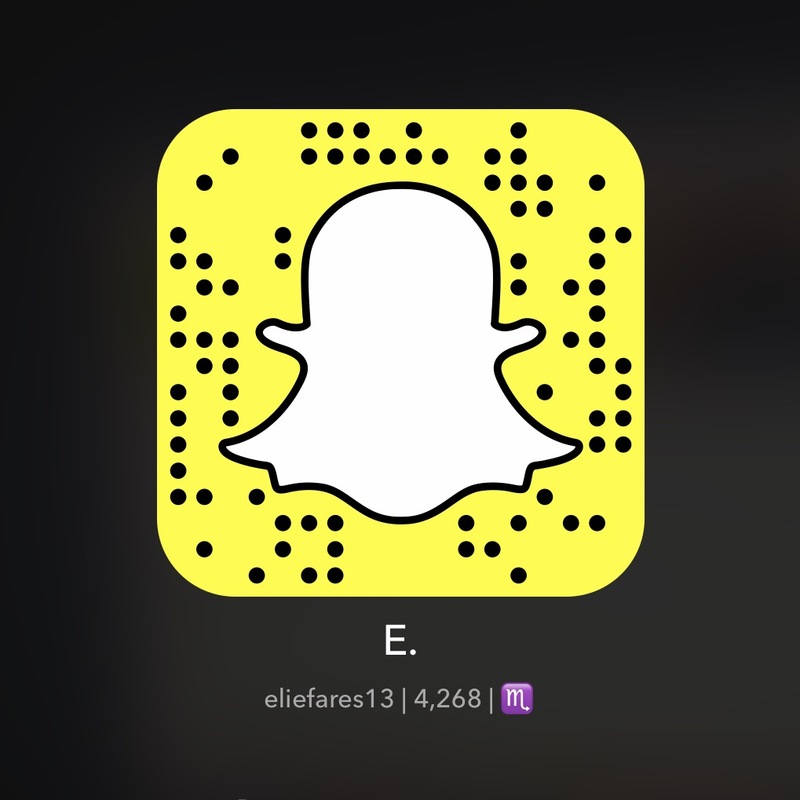 Posted on March 26, 2014 by eliefares Comments2 Comments on Is The iPhone Really Getting 4G From Alfa? Is The iPhone Really Getting 4G From Alfa? A couple of weeks ago, when Apple released its 7.1 update for iOS, it also brought with it an update that enabled Lebanese iPhones to access the country’s newly launched 4G network. I brought the fact that the iPhone wouldn’t work on the country’s 4G network way back when it launched last year due to Apple’s approval of the network being a requirement. Our carriers then scrambled to work with Apple for that purpose. Now, more than a year later, the iPhone will be launched officially by our carriers here and Lebanon is on the list of countries that can get iOS features that were unavailable to us before, such as iCloud Keychain. However, there is a discrepancy in the rollout of the service between Lebanon’s two carriers that I believe has to be outlined for transparency’s sake and it is the following. 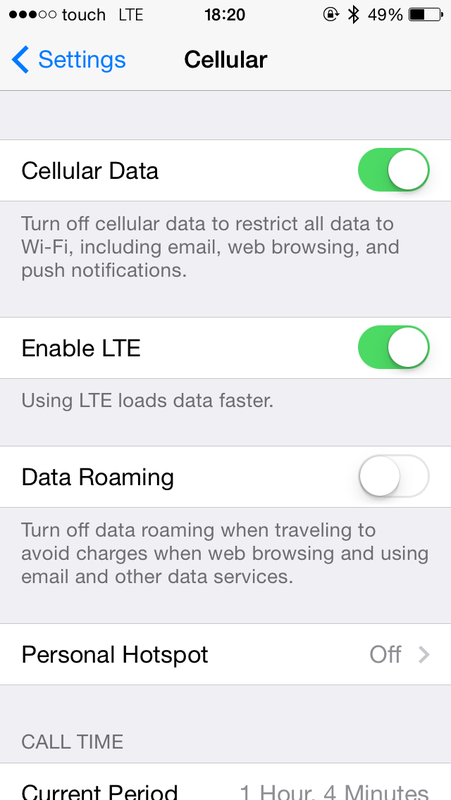 If you own an iPhone 5S on Touch’s network you’ll notice the following switch to enable or disable LTE. If you own an iPhone on Alfa’s network you’ll notice the following button to enable or disable 4G. Both buttons are not exactly the same because in Apple’s standards, 4G is not exactly LTE. How so? 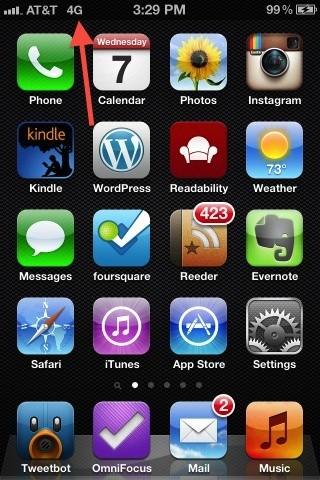 Well, back in 2011 when the iPhone 4S was released, the 4G toggle was enabled for that phone fully knowing that it is not actually a 4G device. The move was criticized by many for being false-advertising. But the iPhone 4S in the United States, on AT&T’s network, clearly showed connectivity to a 4G network which wasn’t an actual 4G network, just a faster version of 3G, which was supported by the iPhone 4S at the time with speeds that can go up to 42Mbps. Are Lebanese customers also the victim of false advertising? I doubt a company like Apple would give preferential treatment to a Lebanese network and give it a special “enable 4G” button when that same toggle has been “enable LTE” for every single other carrier around the world, including Lebanon’s other network. To support the argument is a collection of speedtest results that show a discrepancy between the speed of the service offered by MTC and that of Alfa. This might as well be considered as unimportant given everything the country is going through. Varying speeds of fast internet are not a priority. But the question still begets itself: why is there such a discrepancy between the country’s two carriers if they are supposedly offering the same service? All in all, my experience with 4G so far has been subpar but those speeds, regardless of whether they’re actually 4G or not, are desperately needed for DSL. Someone out there take note and make it happen. This entry was posted in Lebanon, Random, Technology. Bookmark the permalink. I think they both have the same service (like when they launched 3G in Lebanon under 3.9G for touch & 3G+ for Alfa) but the speed may vary between regions. I have an alfa line and my speed test results were 36.57 Mbps download & 6.22 Mbps upload (in Hazmieh). Alfa actually are running LTE; I thought the same thing when I saw the “Enable 4G” instead of the “Enable LTE” toggle on my iPhone 5, because of the whole marketing scandal that AT&T had last year. However, if you enter the phone’s Field Test mode, which you can do by dialing *3001#12345#* you will clearly see that the phone is indeed connected to an LTE network, on band 3. However, I’m not sure if both Alfa and Touch are running the same service, because believe it or not, there are variations in LTE technology. I also recall this press release (http://www.mpt.gov.lb/index.php/en/about-mpt-2/mpt-in-press/74-launch-of-the-first-worldwide-live-4g-lte-advanced-demo) stating that Touch were actually deploying “LTE-Advanced” rather than plain “LTE”, but I have no idea if this spans to the rest of their network, or just for that base station at the time of the test. As for speed tests, they really are a very flaky method to use in such a case. Wireless communications is run over a shared medium (air), and so you can’t really ensure that you are getting the full bandwidth to yourself from the connected base station. You will have to run it several times, per location, at different times of the day in order to get an average value. The best time I’ve found to run a speed test is really late at night, as this is when most people are sleeping at home, probably on a WiFi network, and not hogging the LTE network.